ginale1 | Snelling & Hamel Associates, Inc. The purchase of a home or other real property may be the biggest investment of your life. Having the protection of a land survey, and having the assurance that your ownership is secure against land title problems, will mean tremendous peace of mind. You may believe that a casual inspection of your property will be sufficient to determine its boundaries and assure that all buildings, fences and other improvements on both your land, and your neighbor’s land are properly located. If you purchase or improve your property without an accurate land survey, you may find that, for example, your home actually is partly located on the lot next door, or your neighbor’s garage is on your lot. These problems can be avoided with a proper land survey. Don’t rely on just any physical measurement of your property that may be called a “survey.” Your mortgage lender or another party may have had some physical measurement performed that is less than a survey, and which reveals less information about your property boundaries and other matters than a valid land survey would indicate. 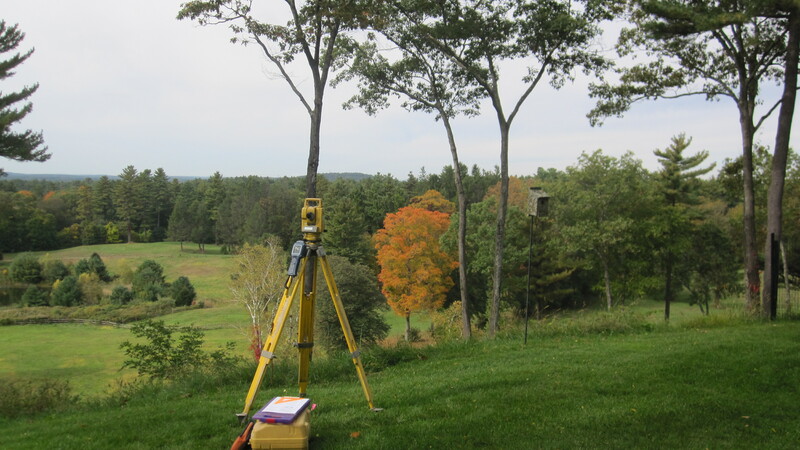 Most commonly, a land survey is needed to determine the boundaries of a property when purchasing or selling a home. Very often a land survey is needed for estate planning, to settle land disputes, construction planning, to install a fence, to prepare site plans for submission to town Boards, to divide a parcel of land into two or more lots on an existing road or with the creation of a new road, historical research, accident investigation (Insurance) and contract compliance. This entry was posted in Uncategorized on March 27, 2014 by ginale1. If you are viewing a document that is being referred to as a “survey” and it fails to contain the above-listed information, or if it contains language such as “For Mortgage Loan Purposes Only” you should strongly consider requesting a survey from a licensed surveyor.